Dr. Benedicto Borja is the medical director of crisis services and director of resident and medical student education at Sheppard Pratt Health System. 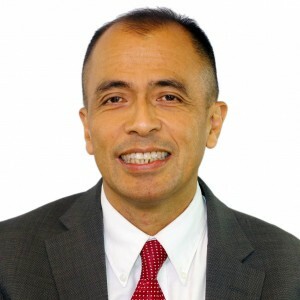 Dr. Borja also serves as a clinical associate professor of psychiatry at the University of Maryland School of Medicine. He earned his MD from the University of Santo Tomas in the Philippines, and completed his residency training at the University of Maryland/Sheppard Pratt Health System Residency Training Program. 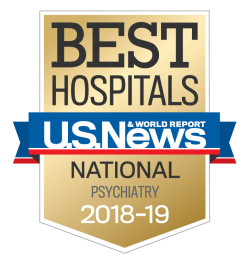 Dr. Borja is board certified in general psychiatry, and has nearly 20 years of experience in crisis and emergency psychiatry.